Falcom, the developers of Ys VIII Lacrimosa of DANA, have revealed how they were convinced to port the game to Nintendo Switch. Speaking to ActuGaming, Falcom mentioned that it was NIS America which came with the idea of porting Ys VIII to Nintendo Switch. It was an “excellent opportunity” given that Falcom hasn’t released Nintendo titles in awhile. When asked on whether they’d bring more Falcom games to Switch, it’ll depend on how Ys VIII sells. 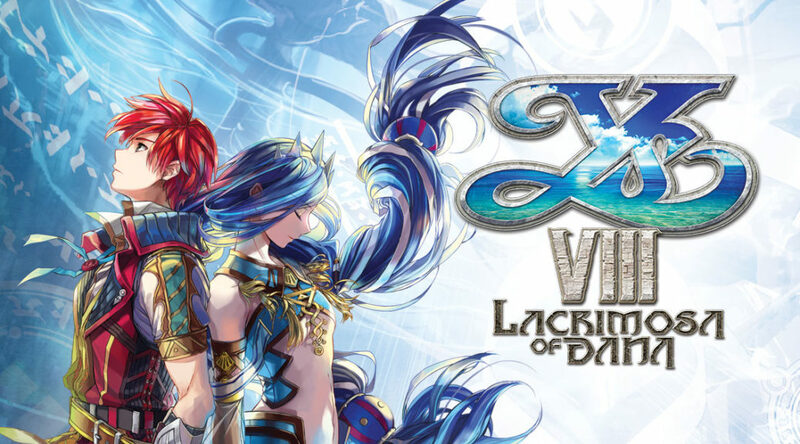 AG: What prompted you to port Ys VIII to Nintendo Switch? Was the handheld aspect of the console a good argument for you? Between 2005 and 2016, most Ys games were on handheld systems. F: Just as we thought Switch would be an interesting platform in terms of development, NIS America came to us with the idea of porting Ys VIII on Nintendo Switch. We hadn’t released a game on a Nintendo console in a while, so it was an excellent opportunity. As you implied, the number of games dedicated to handheld systems was decreasing so that was also a desire. AG: Can we expect other Falcom games to be released on Switch or does that depend on Ys VIII sales? F: Of course we’re going to follow how Ys VIII is received. We also want to release many other games and if the conditions are good, there’s a chance it will happen. AG: If Ys VIII performs well, could you consider making Switch your main console for launching games? F: That will depend on the success of Ys VIII. So far, in Japan, we’ve mainly been launching our games on PlayStation systems and things are going well. So, rather than switching, we’d like to have more balance.